We are your locally owned and operated small business serving your lawn care needs in Vinton, VA. Mark Henry, owner, is a Certified Fertilizer Applicator through the Virignia Department of Agriculture and Consumer Services. Welcome to Parkway Lawns! 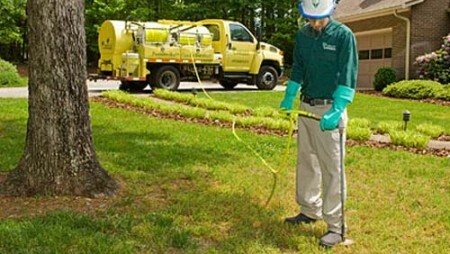 We are your locally owned and operated small business serving your lawn care needs in Vinton, VA. Mark Henry, owner, is a Certified Fertilizer Applicator through the Virignia Department of Agriculture and Consumer Services. 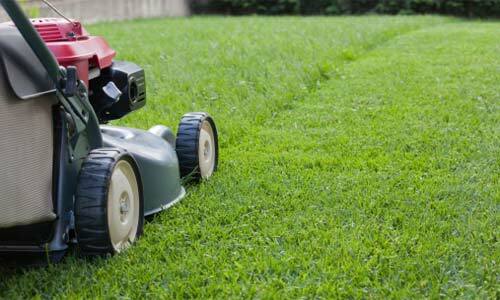 We offer free estimates, weekly mowing with professional equipment, trimming, edging, fertilization, soil testing, aeration, overseeding, and blowing off of debris from mowing. We are a fully insured, certified, licensed LLC. 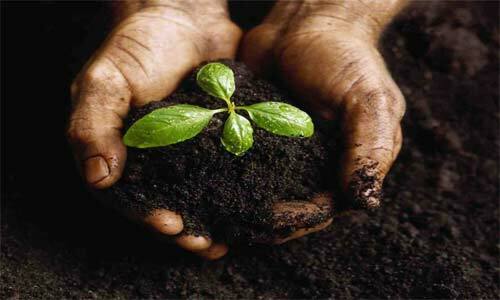 We use small town friendliness combined with a customer first focus. We will take the time to knock on your door and speak with you about every treatment that we have executed and offer any care suggestions we have. 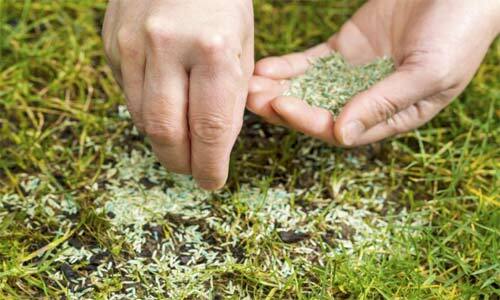 There are times when we may identify a specific issue while maintaining your lawn and we will not hesitate to share this news with you. Our lawn care program includes many services to benefit the appearance of your yard, such as fertilization, weed and crabgrass control, aeration and seeding, and slit seeding. You can contact us to obtain a quote based on the specifics of your home or commercial property. Your landscape is an investment that requires the proper type and level of care. 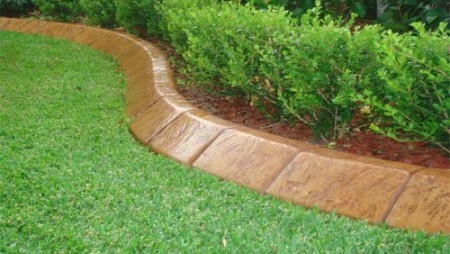 we are committed to providing your landscape with the care it needs, which ultimately can enhance your property’s value and overall appearance. 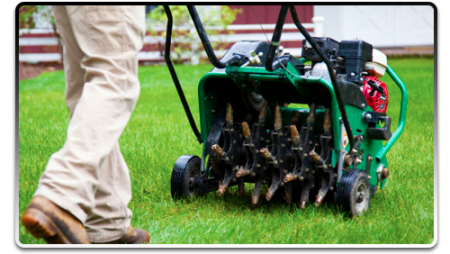 Our company continues to stand firm on our principles so that we can provide each customer with the service their lawn requires. We have professional specialists who will go to great lengths to provide you with the assistance your circumstances require. 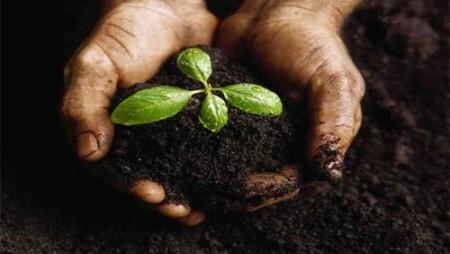 We also will develop a program to help customers accomplish their lawn care goals. 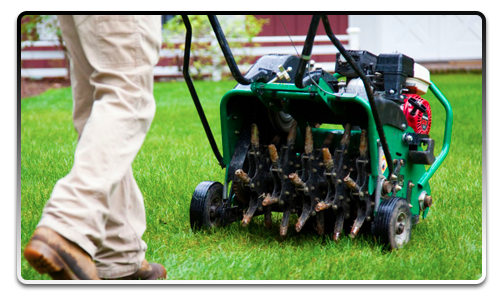 Each of our lawn care workers is licensed through the Department of Agriculture. 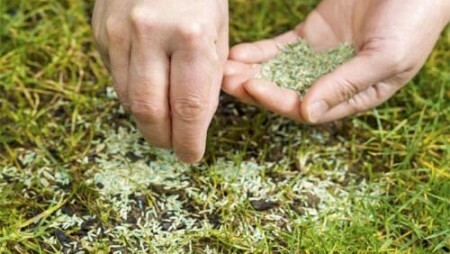 I have been doing business with Parkway Lawns for years. There isn’t another company that I would recommend for a job. Professional, reliable, experienced and highly skilled. Our property went from just so so to top notch with the help of Myles and his crew. We are proud of having the nicest looking property on the block!…..Thank you!! These guys are the best. I always thought that Lawn Care companies were all the same until I saw the result! Call them now!! Always does a great job! I have been a customer for years and always will be. Copyright © 2015 Parkway Lawns, LLC. All rights reserved.